Vietnam. In a small corner of the world, one of the most bloody wars to be fought occurred in this small country in Southeast Asia. Traditionally framed as a war of small skirmishes, long patrols, and guerilla ambushes, there is a lot more that happened such as full-scale offensives and pitched battles.The US and its allies have all the advantages of mobility and firepower. The ubiquitous Huey helicopter has become a symbol the war itself as it carries troops into battle and unloads fire on the enemy. 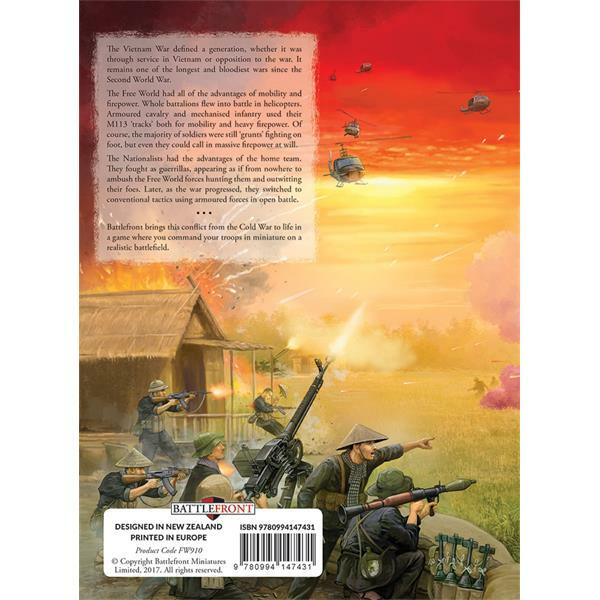 Heavily armed flotillas sail up the windy Mekong Delta, heavy tanks and M113 ‘tracks’ bash their way through the jungle searching for enemy strongpoints, and resolute ‘grunts’ hold firebases against fierce enemy assaults… Meanwhile, the Nationalists have all the advantages of the home team. They fight as guerillas, choosing the time and place of major operations or surprise attacks and appearing from nowhere to ambush enemy hunting them. When the time is right, they even commit their tanks, armoured personnel carriers, and seasoned troops into the fray to achieve total victory. ‘Nam! 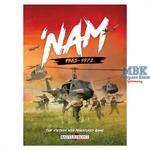 is a one-stop shop for all of your Vietnam battles on the tabletop. It includes a complete rules set, missions, and a comprehensive list of American, South Vietnamese, North Vietnamese, and ANZAC forces to play. ‘Nam! 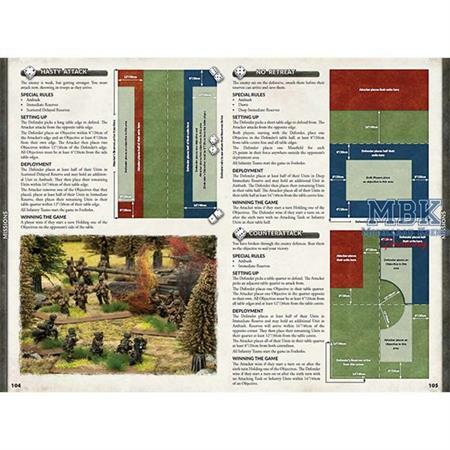 includes a whole new set of rules based on the successful Team Yankee system. This gives you a streamlined set of rules and missions so you should be getting into the jungle a lot faster than ever before. 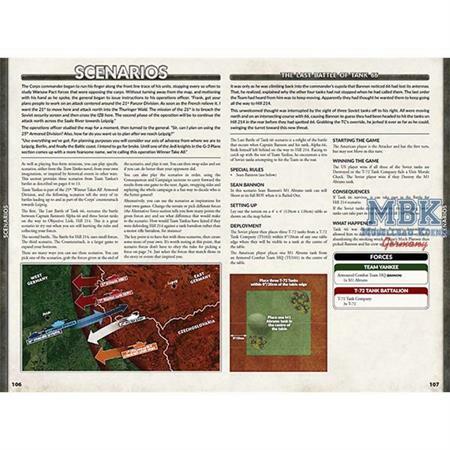 There are also updated missions as well, keeping all of the flavour of the old Vietnam missions and streamlining the mission rules for fast-paced and exciting games.If you’re a seasoned Vietnam gamer, you’ll find all of your forces are here in the book as well as some new ones, such as the USMC and elite North Vietnamese sappers. Cards and miniatures are sold separately. Main rules. Hardcover. 230 pages.